Love Your Skin. Love Kiara. 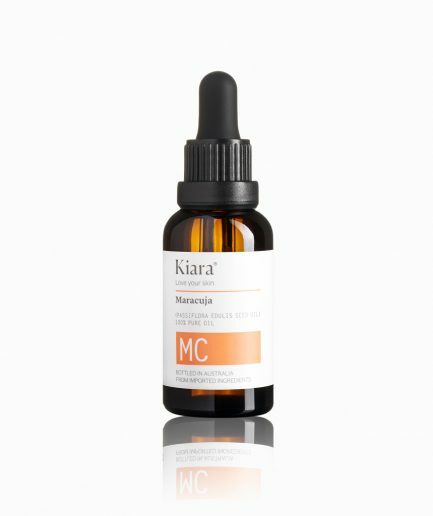 Kiara 100% Pure, Natural Organic Evening Primrose Oil expresses soothing and moisturising properties that are excellent for skin, scalp and hair hydration and nourishment. 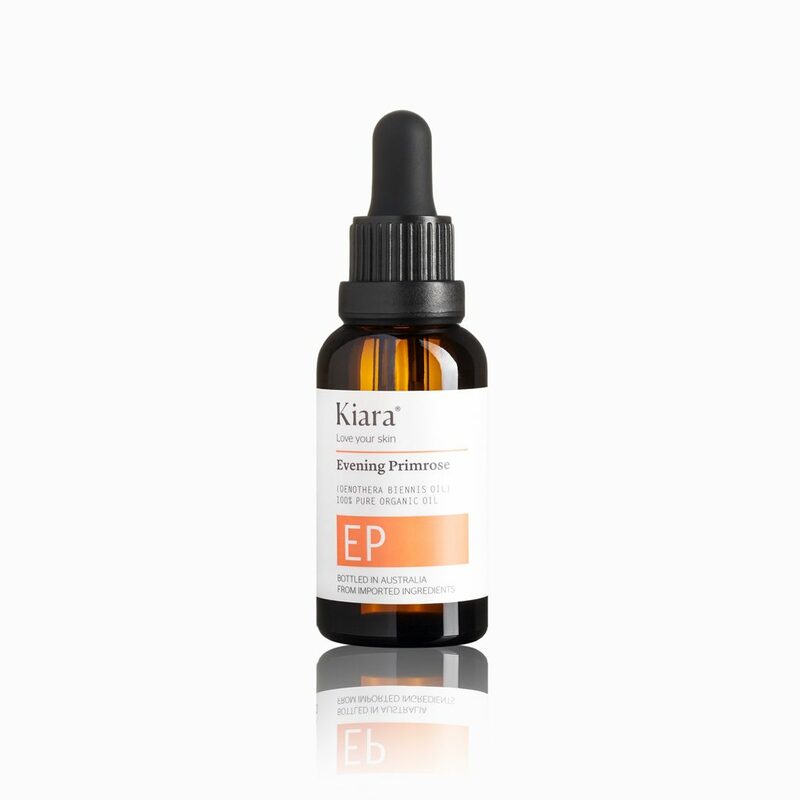 Kiara 100% Pure, Natural Organic Evening Primrose Oil expresses soothing and moisturising properties that are excellent for skin, scalp and hair hydration and nourishment. 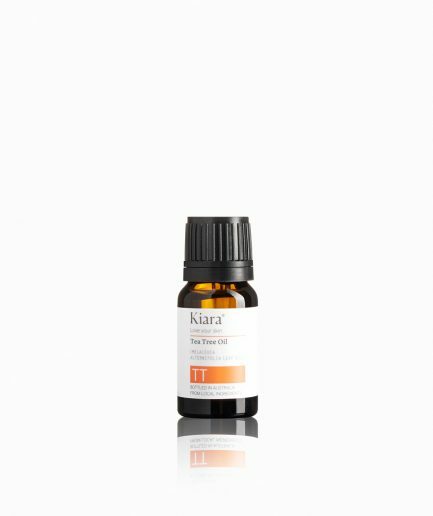 The pure oil will encourage stimulation of the hair, making it thicker and firmer providing a rich, natural appearance. It elevates a healthy, clear, rejuvenated complexion, giving an enhanced radiance to your hair while at the same time relieving redness, dryness, irritation and any roughness or wrinkles. Place a few (2-3) drops onto the palm of your hand and gently rub them together. Apply to your hair, face, neck, or any part of the skin needing extra hydration or treatment.